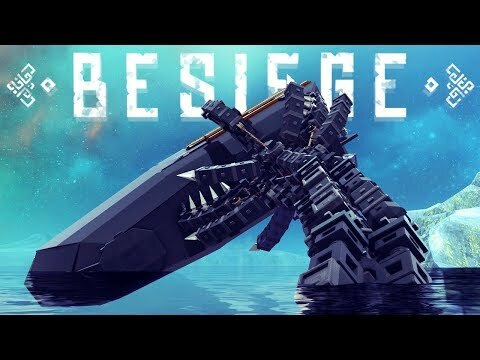 Besiege - Evil Thomas Survival! 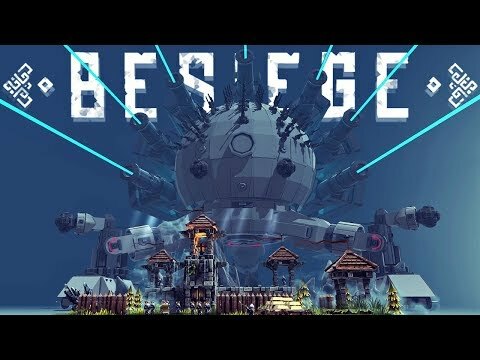 "Besiege - Evil Thomas Survival! 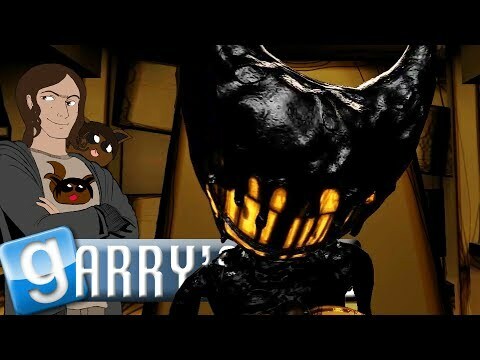 - So today, we hunt down a monster of unspeakable evil! 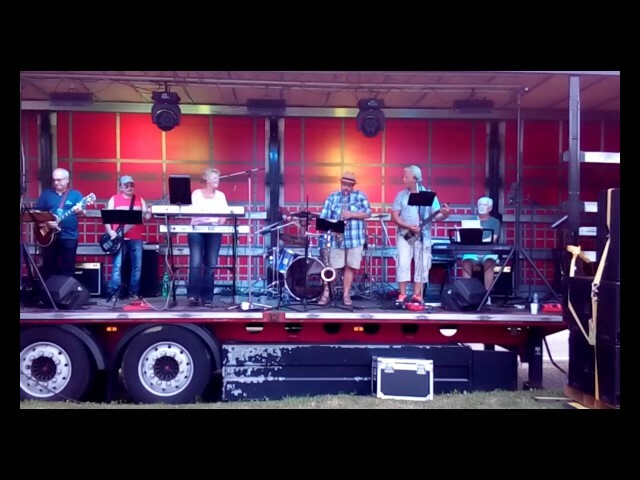 Thomas The Tank Engine! 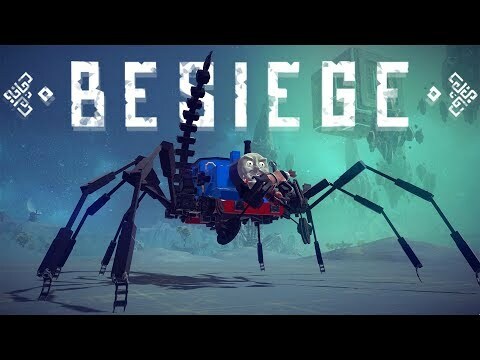 #Besiege #ThomasTheTankEngine! #Mech Collaborators ⬇ DeltaAlpha05: https://www.youtube.com/user/Gamerscorereviews Jenssons: https://www.youtube.com/channel/UCBigb4s9gIDfBeljGO1Or2w Special Thanks To Our Patreon Supporters ⬇ Chuunibruh Grimmy Join our Discord! 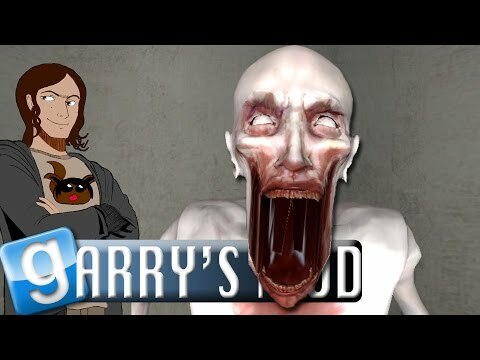 https://discord.gg/F5DGfeU Like us on Facebook! https://www.facebook.com/TakojisChallenges Check out my kit! 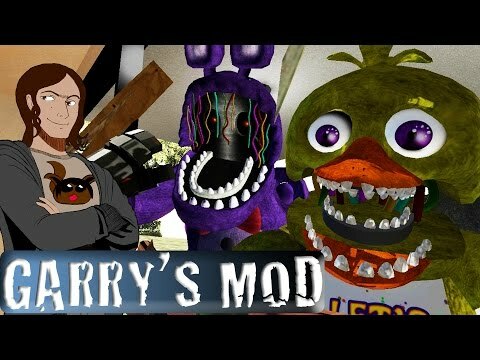 https://kit.com/TakojisChallenges Addons Included ⬇ - Thomas the Scorpion-Spider http://steamcommunity.com/sharedfiles/filedetails/?id=1180433802 By Fnom3 - Crane Stuff Pack http://steamcommunity.com/sharedfiles/filedetails/?id=709140983 By dimmon3991 - Mad way Skin pack http://steamcommunity.com/sharedfiles/filedetails/?id=785159490&searchtext=mad By Akahige33 - Sci-Fi pack [ White] http://steamcommunity.com/sharedfiles/filedetails/?id=716599777 By takuro0131 - Sci-Fi pack [ Black] http://steamcommunity.com/sharedfiles/filedetails/?id=716595631 By takuro0131 Music ⬇ — Joel Nielsen — Black Mesa — Valve — Half Life 2: Episode 2 — Håkan Eriksson — Epidemic Sound"
Gmod - Evil Thomas Survival! 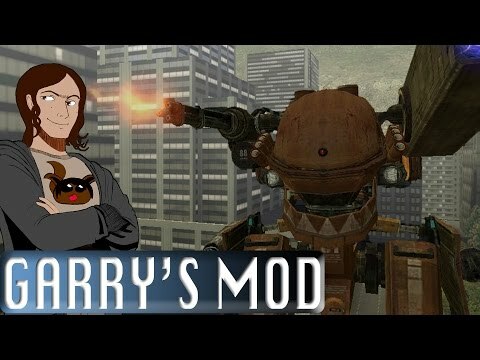 Gmod - Mecha City Battle Royale! 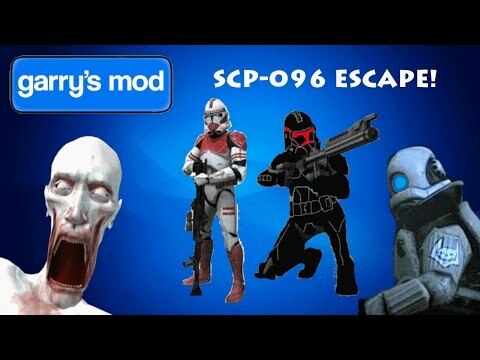 Gmod - Star Wars Dr. Who Clone Commando DALEK Escape! 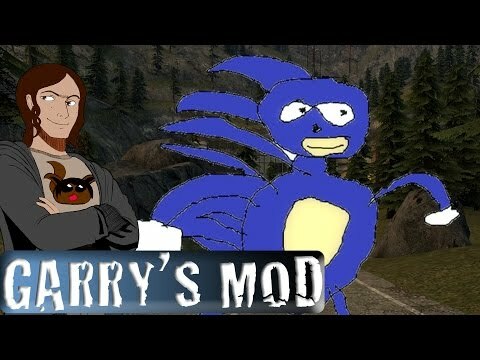 Gmod - SCP 096 Hunt! 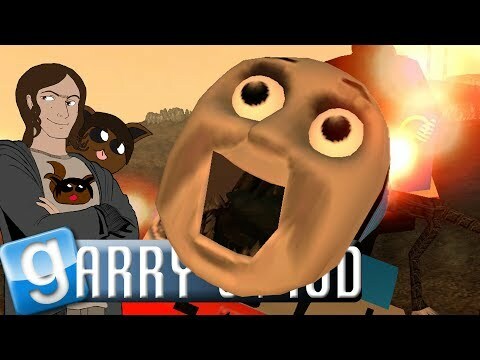 LIKES likes Takoji’s challenges Takoji Take cheese challenges Thomas and Friends Thomas the tank Engine Trauma Scary Kids show Scary children’s show Besiege monster Mech Scary beast giant shadow of the Colossus funny funny moments creations Best train game multiplayer open world temple explore adventure Besiege - Evil Thomas Survival!